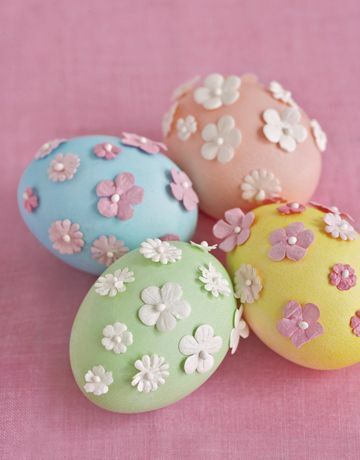 Make some decorated Easter eggs for table top decorations. All you need is some eggs, food dye, glue, and a bit of construction paper. Add some store bought “googley eyes” for a personalized Bunny touch!